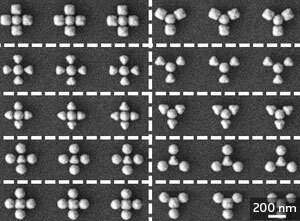 A new model facilitates predictions about how nanoparticles form and gives clues about how the process can be controlled. Imagine a cell phone charger that recharges your phone remotely without even knowing where it is; a device that targets and destroys tumors, wherever they are in the body; or a security field that can disable electronics, even a listening device hiding in a prosthetic toe, without knowing where it is. While these applications remain only dreams, researchers at the University of Maryland have come up with a sci-fi seeming technology that one day could make them real. 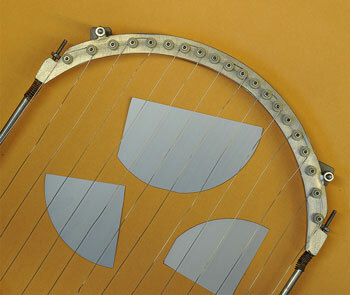 University of Utah engineers demonstrated it is feasible to build the first organic materials that conduct electricity on their edges, but act as an insulator inside. 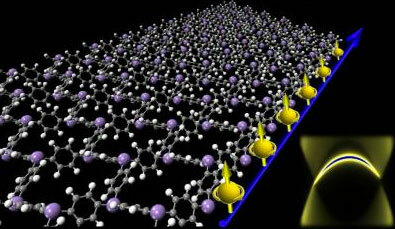 These materials, called organic topological insulators, could shuttle information at the speed of light in quantum computers and other high-speed electronic devices. Experimental measurements and modeling resolve two decades of debate. 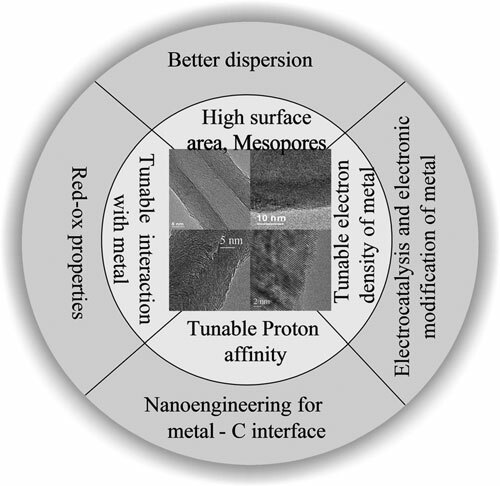 A new review looks at the effects of the orientation of a graphene sheet, the edge structure of carbon nanofibers, and different surface functional groups on proton affinity, interactions with metal nanoparticles, and electronic modification of these structures, together with their catalytic consequences. As part of an international study, a team of researchers has adapted some of these natural mechanisms to detect specific molecules such as cocaine more accurately and quickly. Their work may greatly facilitate the rapid screening - less than five minutes - of many drugs, infectious diseases, and cancers. Got a 'little crush' on someone this Valentine's Day? 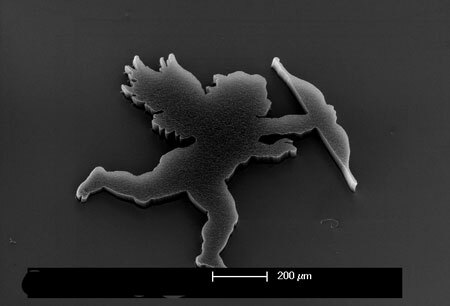 Maybe you've been hit by a little arrow belonging to this cupid made from carbon nanotubes by Brigham Young University physics students. Although the strategic importance of nanotechnologies has been recognized in Italy, and there is substantial and growing activities in research as well as in industry, there is no strategic government plan and it is difficult to find up to date information. An award to help engineers and scientists commercialise early stage research and enable the exploitation of new and exciting ideas in the field of materials science has been launched. 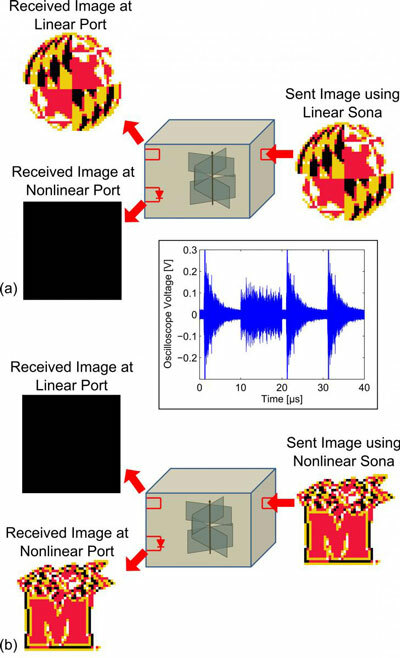 Researchers at the National Institute of Standards and Technology and the University of Maryland have demonstrated that a new spectroscopy technique can simultaneously measure a material's topography and chemical composition with nanometer-scale spatial resolution. The next Modelling Training School funded under FP7 project QNano will take place on the 27th March 2013 at the Edinburgh Training and Conference Venue (ETCV), Edinburgh, UK. The school is free to attend and a limited number of attendance spaces remain available. 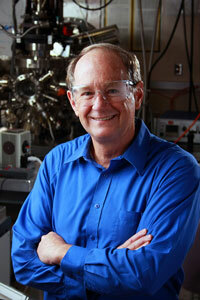 New room-temperature process could lead to less expensive solar cells and other electronic devices. 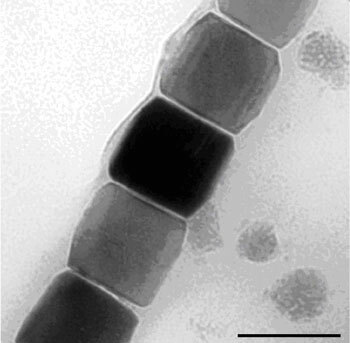 Antibacterial and antifouling polymer coatings could soon relegate catheter-associated infections in the blood to history. 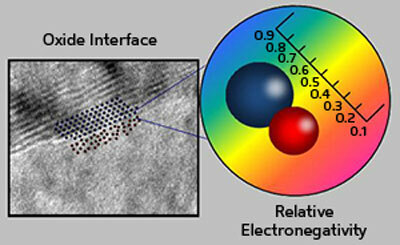 Researchers from the Ulsan National Institute of Science and Technology (UNIST), South Korea have pioneered a simple, but efficient and eco-friendly way to produce Edge-selectively functionalized graphene nanoplatelets (EFGnPs) by dry ball milling graphite in the presence of various gases. A new theoretical model enables accurate predictions of dipoles at oxide interfaces using the classical property of electronegativity. 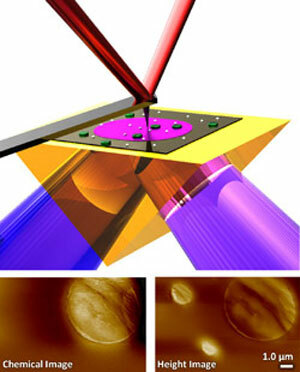 A flexible design approach for nanosensors that overcomes practicality and reliability issues is now available.